Edwin is the longest serving deacon at the church, having taken up the role in 1970. He also served as the church secretary from 1977 through to 1997. 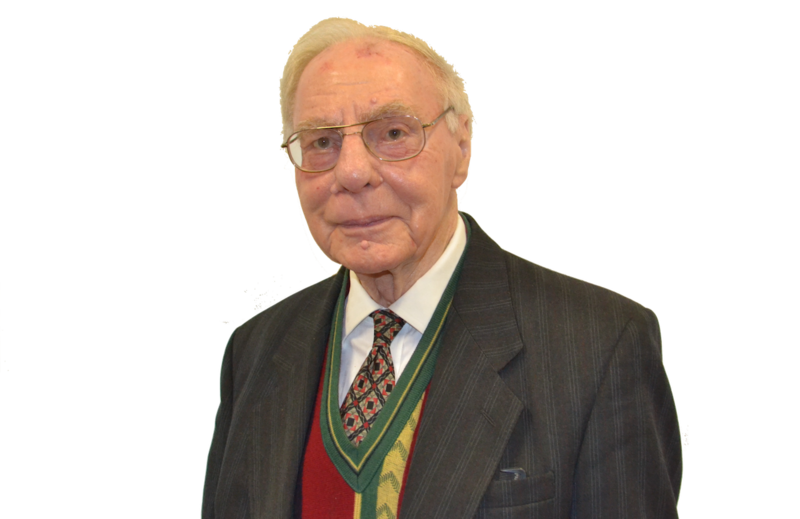 Edwin was born in Gorseinon, Swansea in 1925 and has attended Bethel since childhood, before being converted at the age of 39. He married in the October of 1951 and has one daughter. Edwin served in the R.A.F during the war, from July 1943 until May 1957. He also has 40 years of service in Steen Industry, retiring early in 1982.